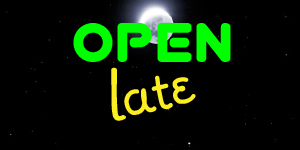 We're open late for finals! The library will have extended hours for finals December 2 - 13, 2018. Please see the library hours page for our complete schedule.